Those who get what they wish for dominate this session of The Treasure Ivan Show. 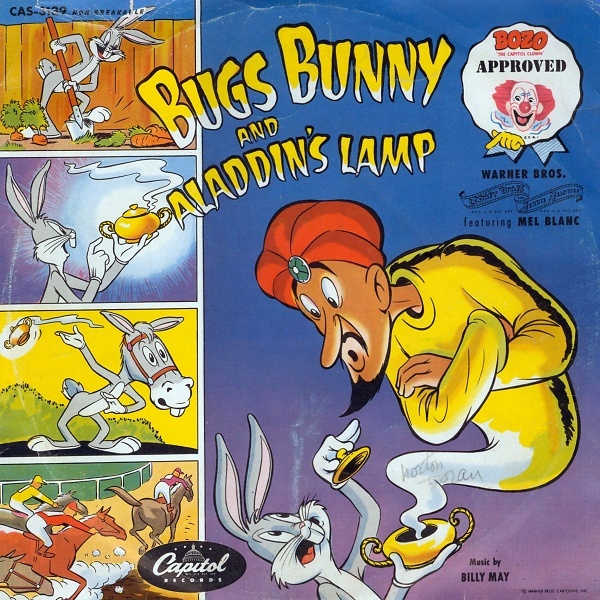 First, there is Bugs Bunny who, while innocently polishing his lamp, summons Aladdin and all the powers that accompany him. 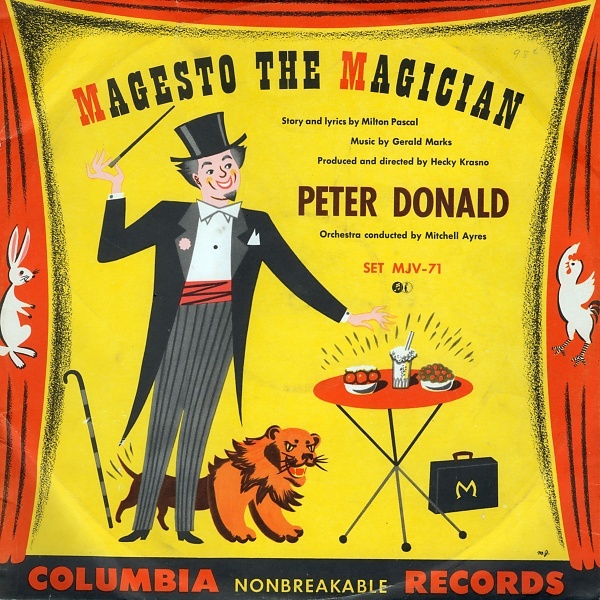 Wishing for carrots works fine, but asking to be a horse proves to be more than he can handle. 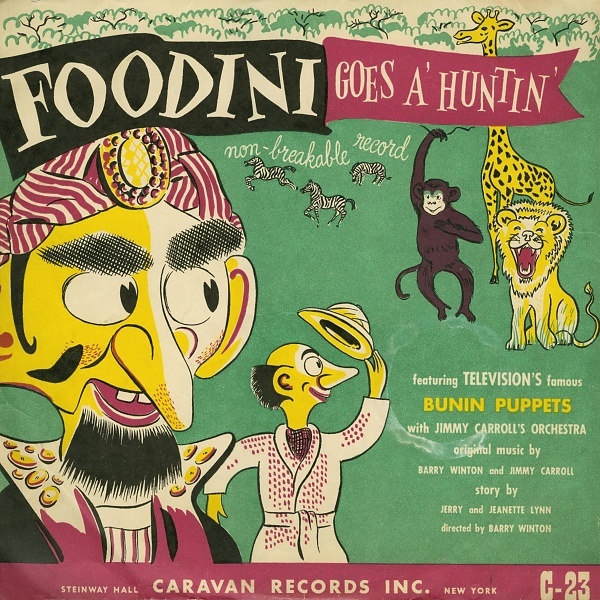 “Foodini Goes A’ Huntin’” introduces us to the puppet who was on television in the 1950’s, but not so popular as Howdy Doody. Foodini and his sidekick Pinhead believe they are on safari in Africa, but it turns out their hunting ground is embarrassingly much closer to home.